One type of vehicle which has enjoyed a change for the better with the advent of new EV technologies is public buses. Gasoline-powered buses, in general, get very low gas mileage, due to their size and, in cities, their constant “start and stop” patterns of driving. By converting to EVs, these vehicles save tremendously in fuel consumption and dangerous emissions. 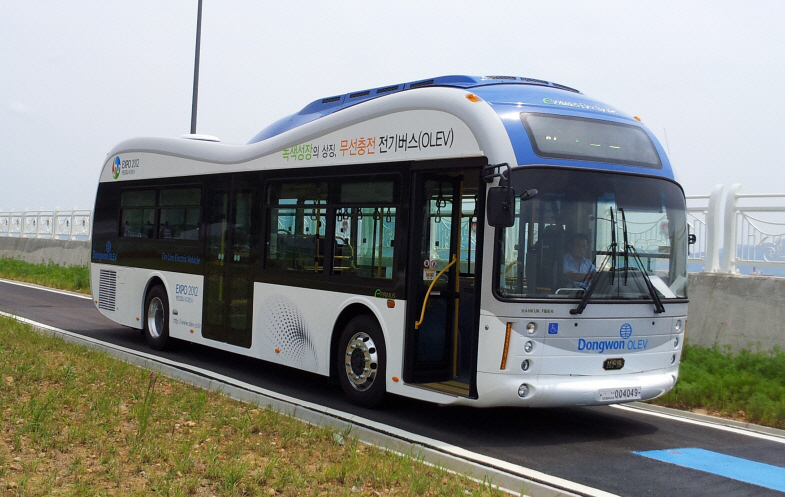 The first attempts at an EV bus met with little success, due to the immense amounts of power needed to run large buses. This situation continued until dual-battery systems were designed. In a dual-battery system, sodium halide batteries, which have the advantage of compact storage space, can be used to store relatively large amounts of power, while still delivering strong power at a high rate. When combined with lithium-ion batteries, and a computer-managed regulation system, this configuration gives buses the energy needed to power larger vehicles without a sacrifice of reliability. In fact, GE, one of the pioneers of the dual-battery system, estimates that cost can be reduced by 20% or more over traditional single-type battery systems.